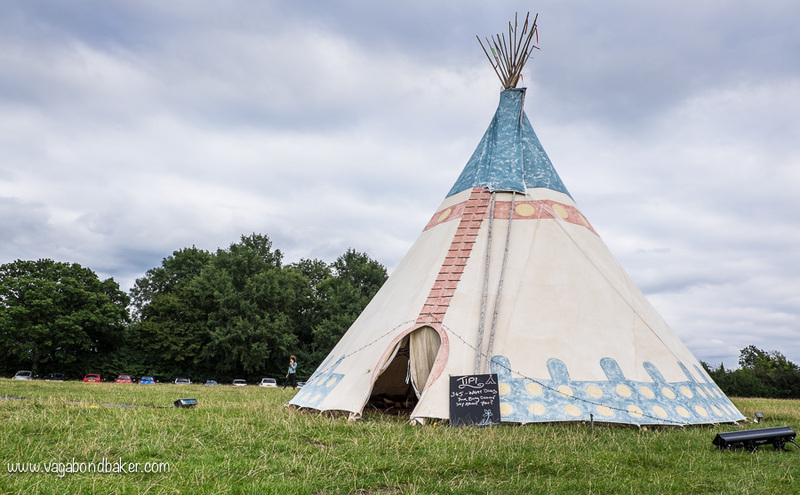 Over the last weekend I went along to my first Blogging festival, Blogstock. 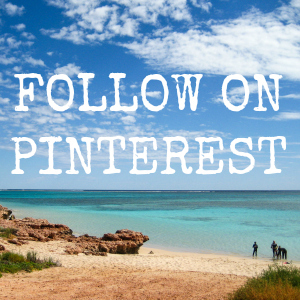 It’s one thing to share your life, expertise, interests, etc with the world on a blog, it’s another thing to know how to get it ‘out there’ and to market it. 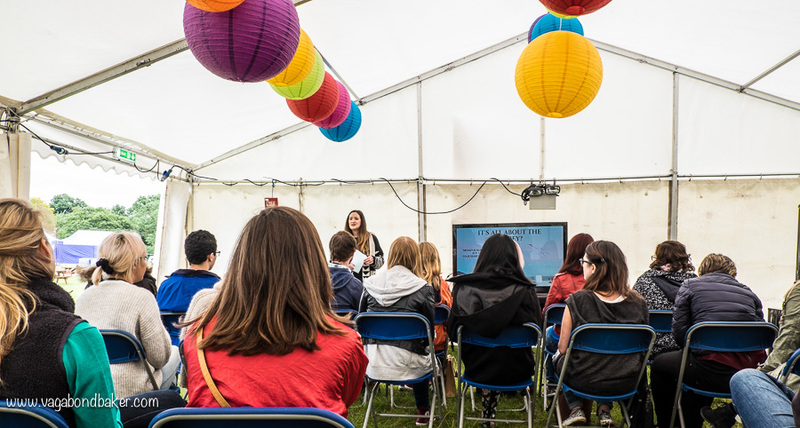 Events like Blogstock are great for gleaning tips and tricks from successful, influential bloggers, plus you get to meet up with all the amazing bloggers whose blogs you read! 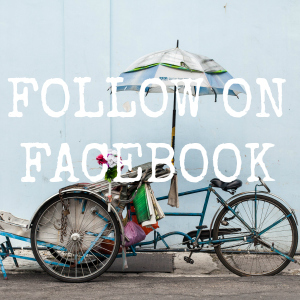 This is a quick little post (I’m having the busiest week, since leaving Blogstock on Sunday evening I’ve barely had chance to even open my laptop!) to share my photos of the brilliant weekend. Thank you Affilinet, your coffee was a godsend! 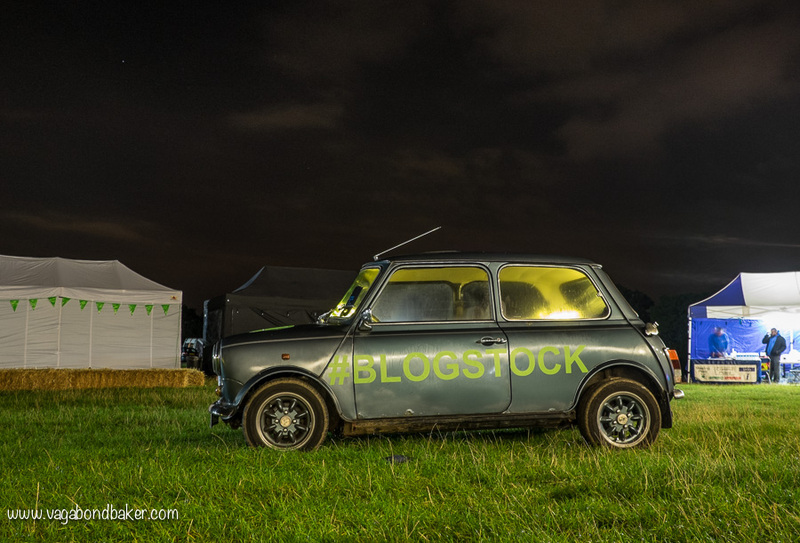 Blogstock is in its second year, and I think there were around 300 tickets sold (correct me if I’m wrong!) and it was sold out. 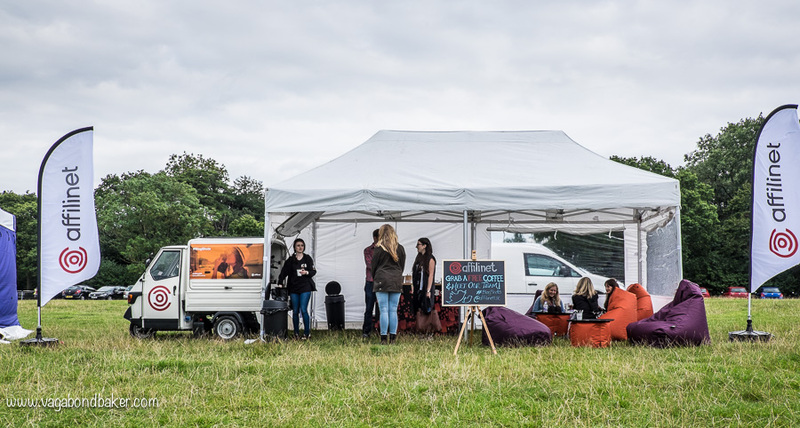 It is a compact little festival – the only festival in the world for the blogging community – in a country park in Elstree, the marquees and stands were in a circle, along with food stalls, a Airstream wine bar and a craft beer tent. 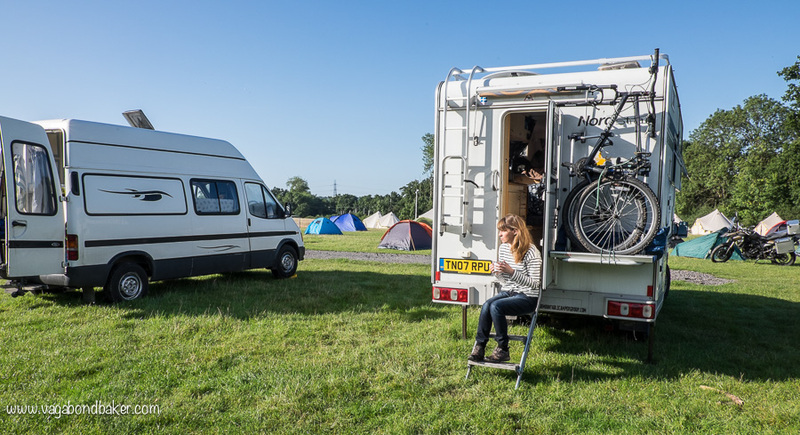 There was a spacious camping area where we parked up the Thundertruck among the little tents, one of only 3 camper vans. 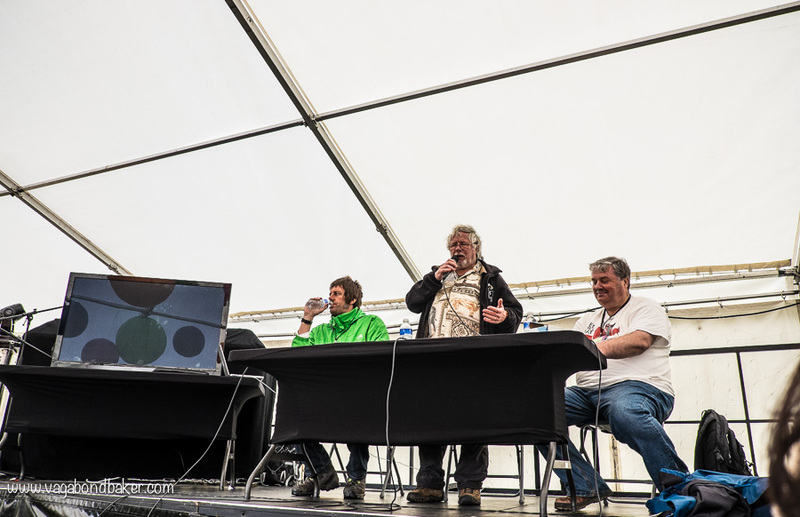 Dan Bradbury, Bill Oddie and Mark Avery talk responsible travel. Over the weekend I went to a number of sessions, ranging from the excellent talk on Responsible Tourism with Mark Avery, Bill Oddie and Dan Bradbury (of the World Land Trust), to Monika Stott’s revealing talk on growing your blog readership (Monika writes the excellent blog The Travel Hack. 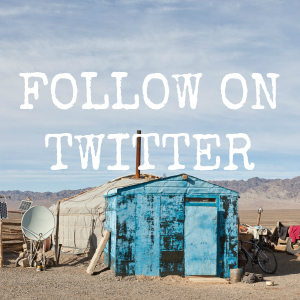 The lovely Lady In London, Julie Falconer, had us supercharging our Instagram Accounts and Penny Alexander from Space In Your Case had us doing some on-the-spot creative writing! 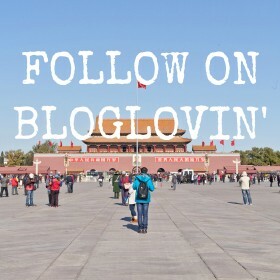 Basically, if you notice any changes on the blog over the coming weeks, I was probably inspired to do it from Blogstock! After a full day of information, note taking and mingling it was great unwind as the sun went down, listen to some great live music and drink some fine ale. Oh, and get our caricatures drawn! 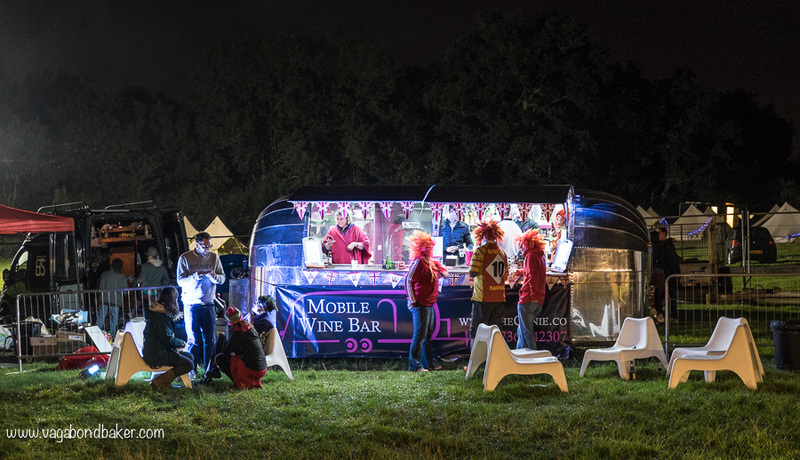 We had the luxury of having our truck camper home on site, for most of the festival goers it was a canvas roof for the night. 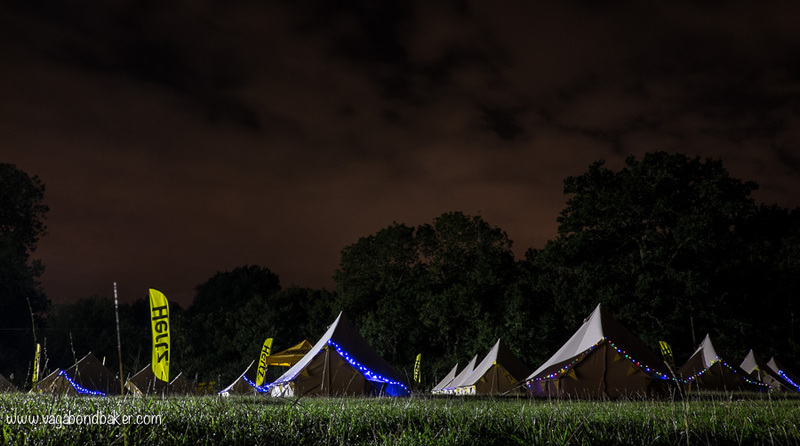 The lucky few were in the VIP tents sponsored by Hertz, how pretty they looked at night with their fairy lights. 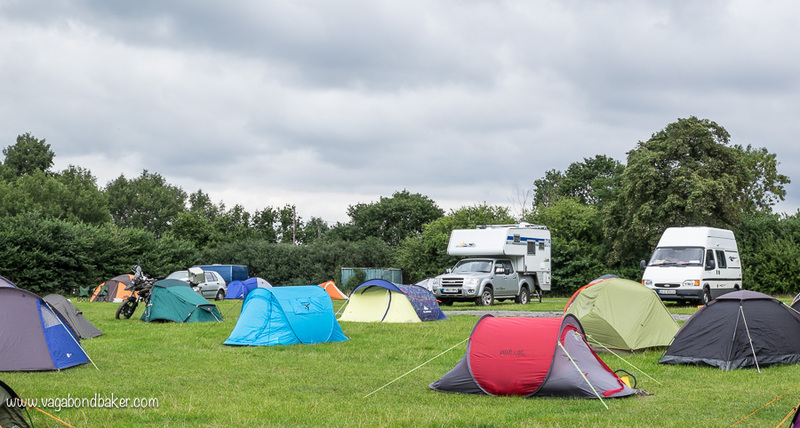 I did meet a few bloggers who opted to stay in nearby hotels; both nights were pretty chilly and I think there were a few campers who wouldn’t have minded swapping! We had to put the heating on to warm the van up, brrr! 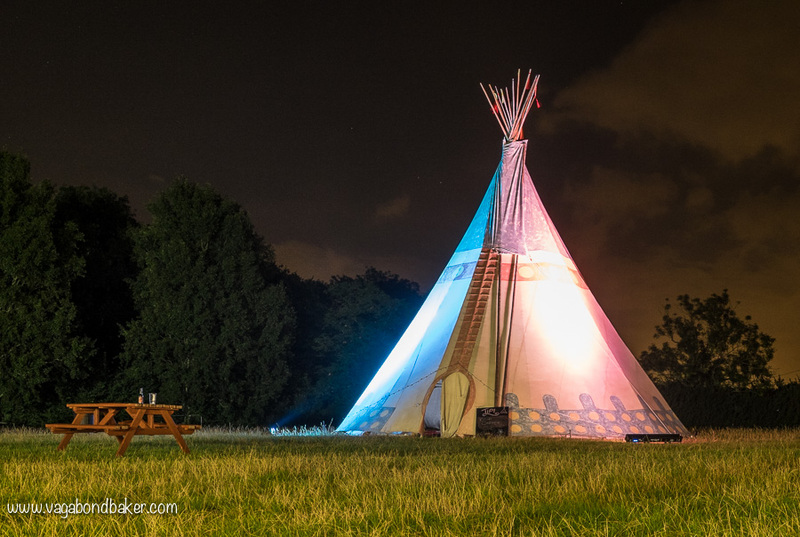 It was a great weekend, I wholly recommend Blogstock to anyone who blogs whether it be travel, food, lifestyle or something super-niche – I chatted with some lovely wedding bloggers! I met some amazing people, made heaps of new friends and caught up with others who I’d first met at Traverse earlier in the year. 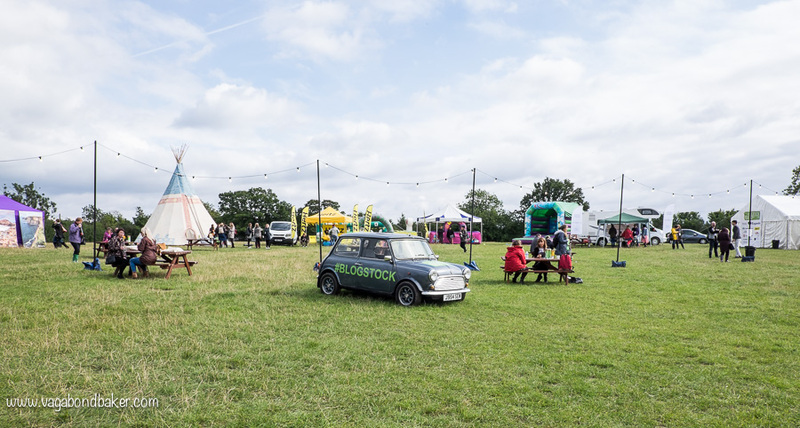 Blogstock 2016 is definitely pencilled into the diary! 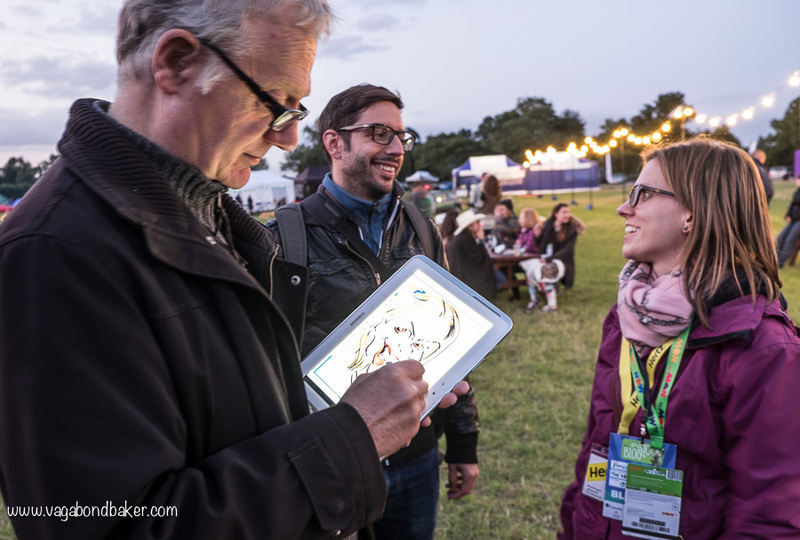 Haha, the picture of me getting my caricature drawn is funny! It was such a great weekend and so nice to get to hang out with you again. Hopefully our paths will cross again soon! Great photos! 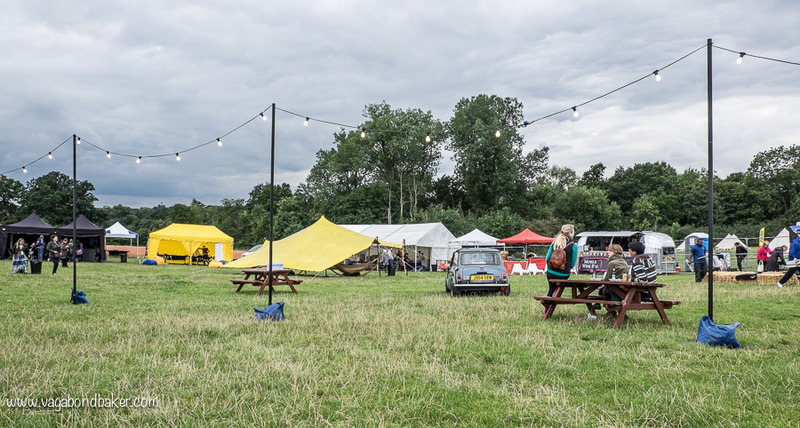 I’ve come away from BlogStock feeling very inspired… have already started to make a few changes to my blog, with another project in the pipeline too. 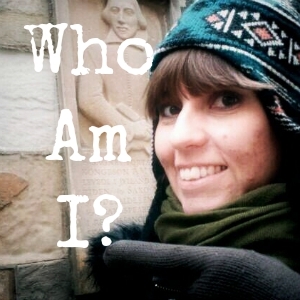 Nice to briefly meet you – have added your blog to my reader as the name grabbed me straight away! Great to hear! I’ve not had much internet this week so I haven’t been able to make inspired changes yet, just little notes on my notebook.